Are you ready to take your athletic performance or personal health to the next level? At XCEED, each individual is evaluated and treated with a customized plan – distinct in skill level, strength and endurance. 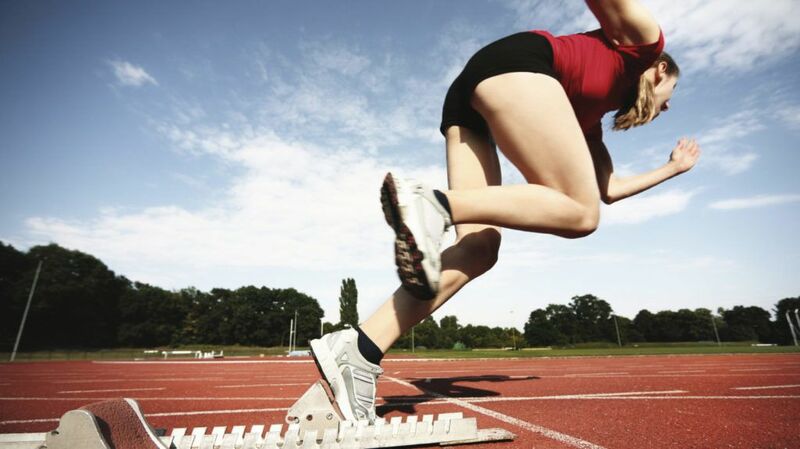 We draw from science and proven methods to challenge athletes at any stage of development. With this strong foundation, our athletes progress quickly building sport specific muscles that respond again and again under the demands of competition. We will assess and train your athletic needs from strength, speed, power, agility, vision, endurance and balance to take your athletic performance to a new level. Today very few athletes are taught to move well and as a result they never reach their potential and make their bodies very susceptible to injury through inefficient movement. Movement is a skill and it is very trainable. High level athletic skill development is possible for virtually every athlete through concentrated effort and sound instruction and training. Integration of vision, vestibular (balance centers of the brain), and proprioception (body awareness) systems will maximize our efforts for greater efficiency of movement, skill training, speed, strength, power, and stamina.